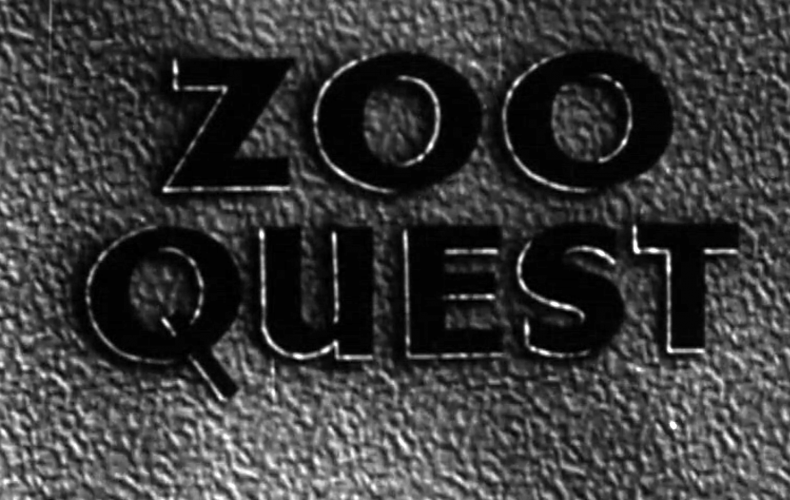 1956 BBC TV Zoo Quest for a Dragon – David Attenborough – Zoo Quest for a Dragon. Introduction. Zoo Quest for a Dragon. Introduction. from Stories of Change on Vimeo. 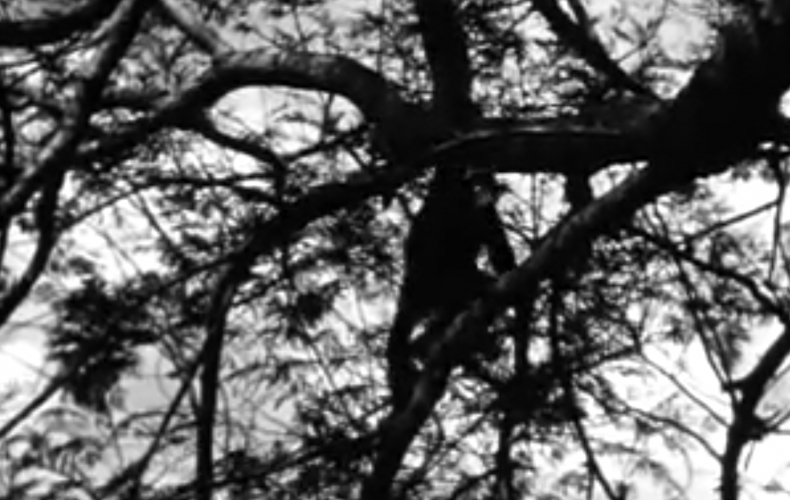 Jane the Chimp from Stories of Change on Vimeo. 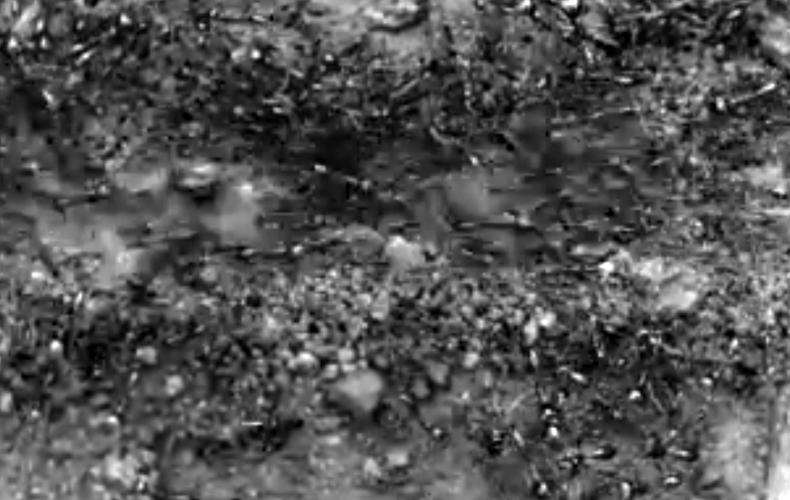 Driver Ants from Stories of Change on Vimeo. 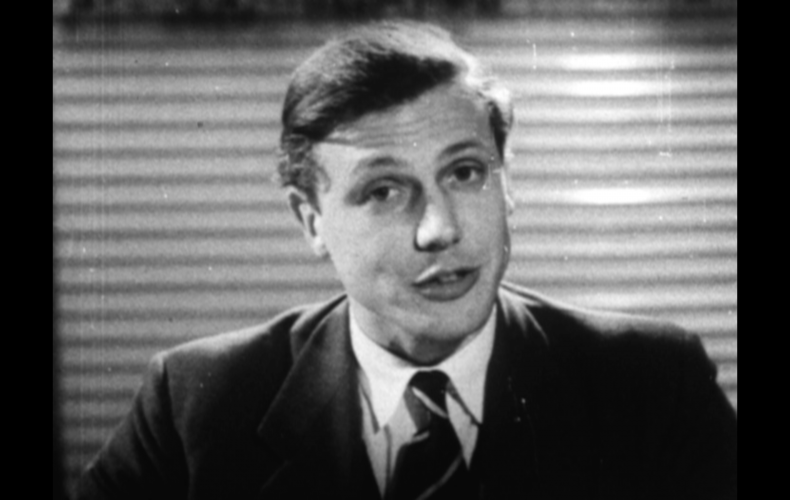 1955 BBC TV Zoo Quest to West Africa – David Attenborough. The Cricket and the Mantis. 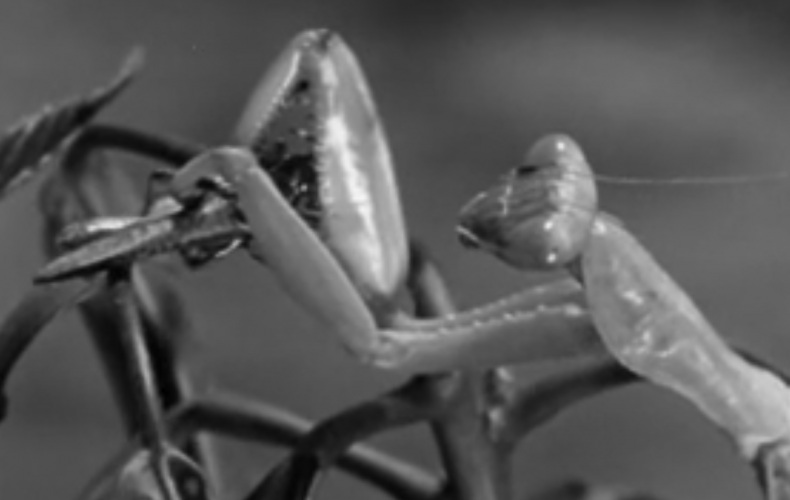 Cricket and the Mantis from Stories of Change on Vimeo.